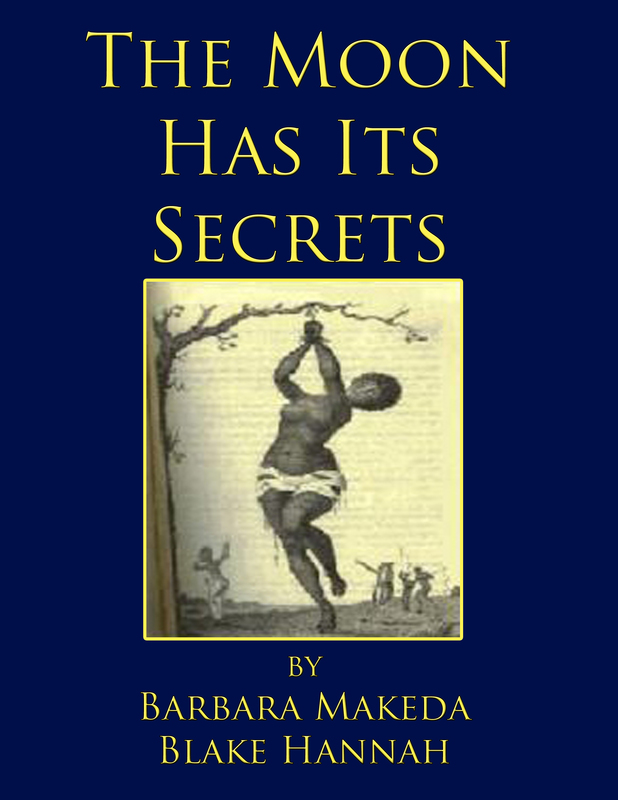 Five women tell the story in Barbara Makeda Blake Hannah’s new historical novel THE MOON HAS ITS SECRETS. 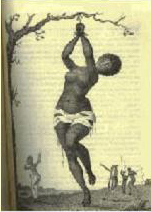 Kofia, a young African girl, is kidnapped and taken to Jamaica to become a slave. Inspired and strengthened by the life lessons her mother gave her each full moon, she passes down the secret information to her children, one of whom becomes a legendary Jamaican heroine. The novel follows Kofia and her generations from 16th Century Africa to 20th Century Jamaica. Little more than legend is known about ‘NANNY OF THE MAROONS’, named Jamaica’s first and only female National Heroine in 1975. ‘Nanny’ was not her original name, but an honorary African title of ‘Queen’. 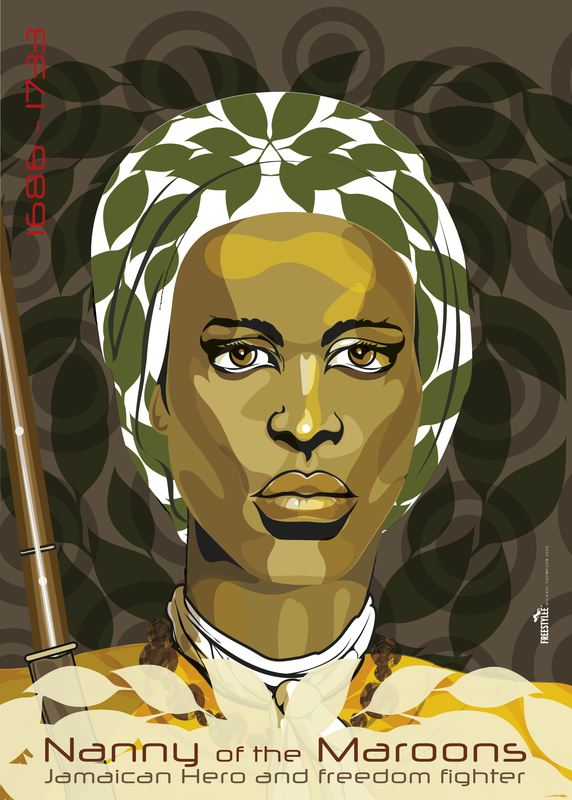 Few facts exist about her, but her legend shines out from brave revolutionary history of the Maroons. This fiction honours her memory and the strength and independent spirit she has given to countless Jamaican women. Film maker and TV director Michele Geister, writes in a review: “Finally a new novel that is the first to celebrate the legacy of the island’s iconic, sole female national hero: Nanny of the Maroons. “The Moon Has Its Secrets” is eloquently drawn from Jamaica’s complicated, yet rich and fascinating history. Knowledge about this warrior queen exists only as legend so many thanks are due to the author for constructing a most feasible scenario for Nanny’s life. A reviewer on Amazon writes: As a descendant of the Portland Maroons, THE MOON HAS ITS SECRETS was very personal for me. As I read the book, the stories that I heard about the Maroons from my father became more real to me. In a larger sense, it reminds us of the horrors of slavery. The book reminds us that we must respect and value women in our society and respect and honor our elders. It reminds us of the rich culture that Africans took to Jamaica. It reminds us of the struggles for equal rights and justice in Jamaica. It reminds us of the role of Marcus Garvey in instilling African pride in a people who had lost their identity. It reminds us of the role of the Rastafarian movement in making a spiritual and biblical connection with Emperor Haile Selassie. BARBARA BLAKE HANNAH has worked in Britain and Jamaica as a journalist, film maker and author specializing in Jamaican culture, media and entertainment. 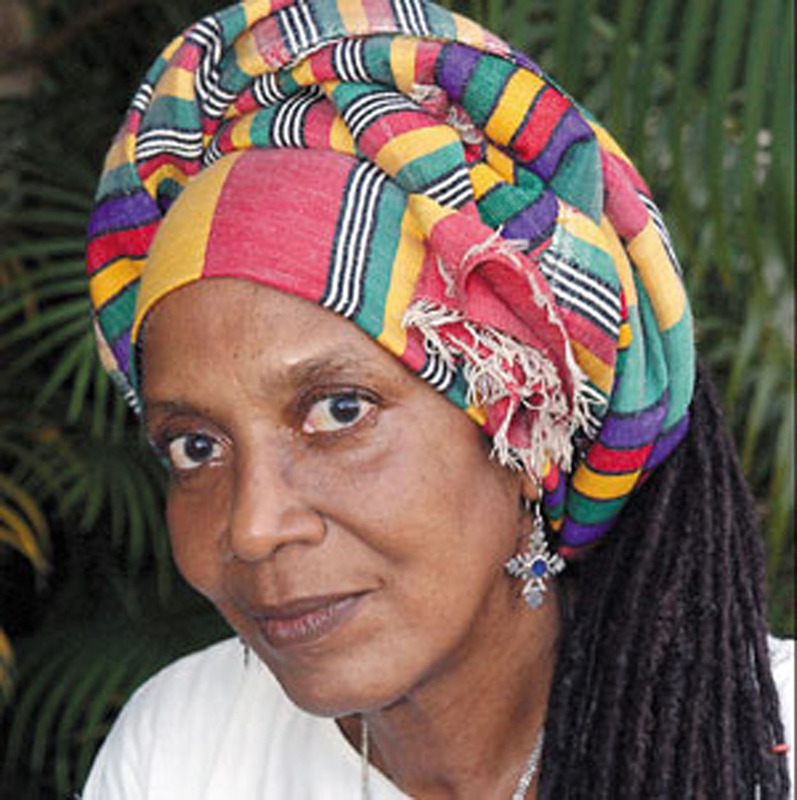 She is also author of RASTAFARI – The New Creation (1st edition 1982) the first book on Rastafari written by a practicing member of the faith, ‘JOSEPH – A RASTA REGGAE FABLE’ inspired by the life of her friend, reggae legend Bob Marley, HOME – THE FIRST SCHOOL, a parental guide to early childhood education, and GROWING OUT: BLACK HAIR & BLACK PRIDE, a memoir of her early life and the development of her racial self-confidence while living and working as the first Black TV journalist in Britain. THE MOON HAS ITS SECRETS is available on order at Amazon.com in paperback and Kindle.